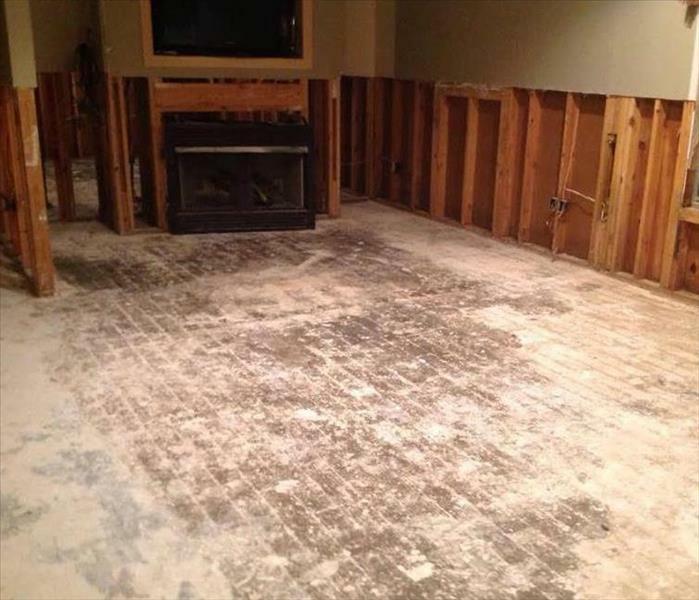 Experiencing a water loss in your Palestine, TX, home or business can be incredibly stressful for you and the people around you. 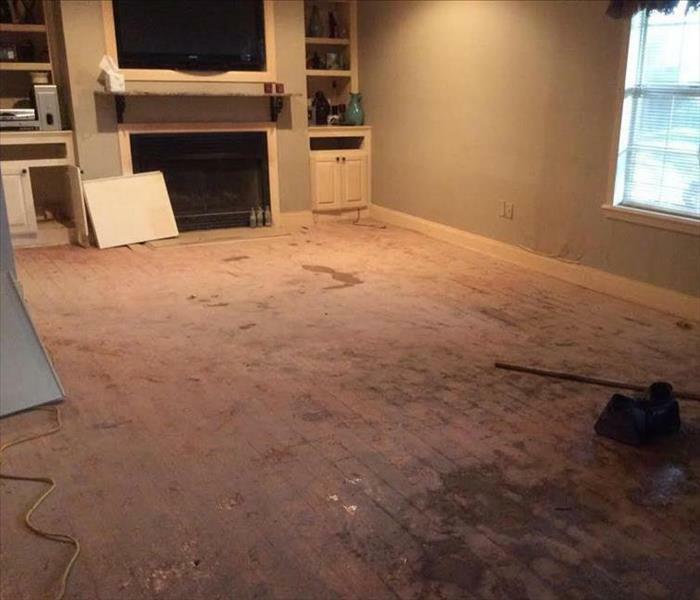 Our SERVPRO of Athen/Mineola/Palestine offers an immediate response after a water loss and our team is available 24 hours a day, 7 days a week, 365 days a year! Don't hesitate and give our team a call!